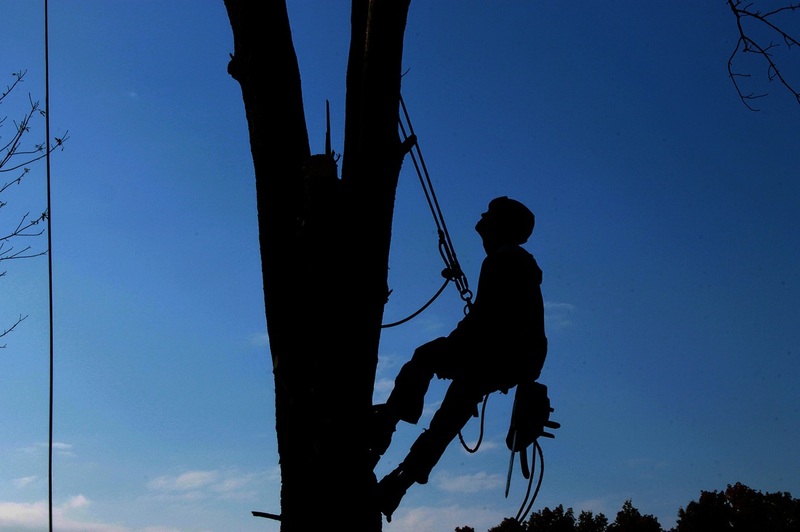 At Fort Smith Tree Care, our arborists are qualified and knowledgeable tree care professionals. The tree care profession has rapidly grown over the past few years, and there is a significant amount of know-how required to perform at the highest level. You will know right away, when you hire an accredited Fort Smith, AR tree removal company like ours, you’ve made the right choice. Our crew possesses the skills and expertise, as well as a high level of dedication to our profession and the Fort Smith community. Our job is to maintain the landscape that provides beauty, shade, and comfort, while lessening the danger of structural damage or bodily injury due to falling trees or branches. Trees that are sustained accurately diminish the chance of fire and increases a property’s view potential. If you ever need emergency tree service, call us. We are quick, courteous, and we believe in our craftsmanship. We’ll take the greatest care of your Fort Smith, AR residential or commercial property. While we’re there, we clean up all our debris when we’re done. Our crew is fully licensed for your protection. When you desire affordable tree maintenance performed the right way, schedule an appointment with Tree Care Fort Smith. 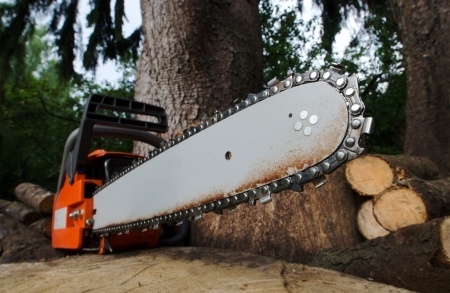 Our customers’ needs for tree care are wide ranging, from 24/7 emergency tree removals to stump grinding. We help increase and protect your property value with our experience and knowledge. With us, you gain from our precise methods and enhancing abilities. When your outdoor area requires tree removal or trimming service after harsh weather, our skilled team is ready and available to assist you in your time of need. 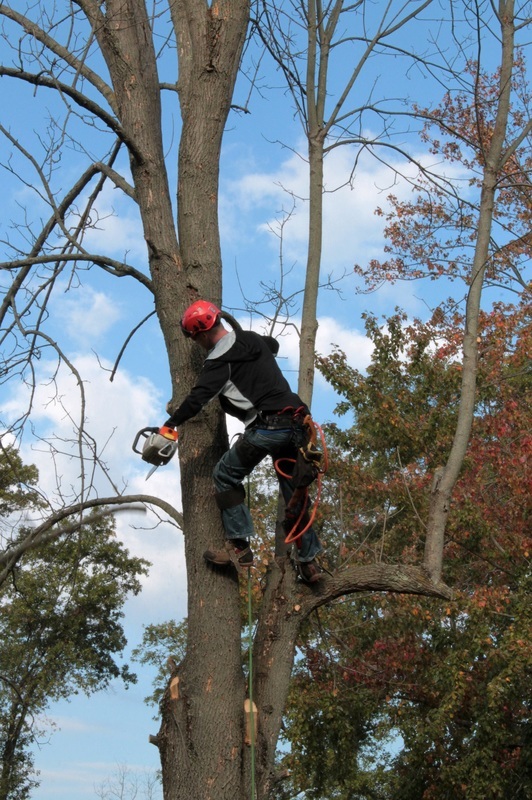 Our arborists are individuals who have obtained the skills and knowledge in the realm of tree care, as well as being up-to-date on the latest techniques in arboriculture. If you want to improve the look of your home or business, or raise the resale value of your property, we can help. We adhere to the strictest safety standards and make sure that your property is completely cordoned off to guarantee that surrounding areas aren’t damaged. After tree removal service, we dispose of it according to municipal standards. You shouldn’t pay the price for allowing an amateur to remove your tree. You can count on us for competent tree care. Our affordable pricing and commitment to quality is evident in all our tree service projects. Trees provide vital benefits to our homes and businesses, but when they fall and damage property, they become liabilities. When you recognize tree hazards, you increase the safety of your property. We believe in our tree services so much, we offer 100% satisfaction guaranteed. If you have an unhealthy tree in your outdoor area, and you it need to be pruned or cut down, pick our Fort Smith, AR tree maintenance business. A well-manicured and neat outdoor area is essential to having an excellent reputation for any Fort Smith, AR business. Trees add beauty and give employee a place to relax outdoors. Proper tree maintenance reduces bodily injury or property damage claims due to fallen branches or down trees. We set ourselves apart from other Fort Smith, Arkansas tree companies by delivering tree services that are honest and reliable. If you want tree services to get your outdoor space looking well kept, choose Fort Smith Tree Care.